Eastbourne Borough Council has taken over the running of Eastbourne Downs Golf Course. Keeping business as usual, all of the staff at the golf course are now employed by the council and golfers can continue their existing membership at the same affordable membership rates, with new members welcome too. The clubhouse, which features a function room for private bookings, parties, wakes and weddings, will also provide additional facilities for the Conference Eastbourne and Devonshire Park Catering portfolio, attracting new business to the town. 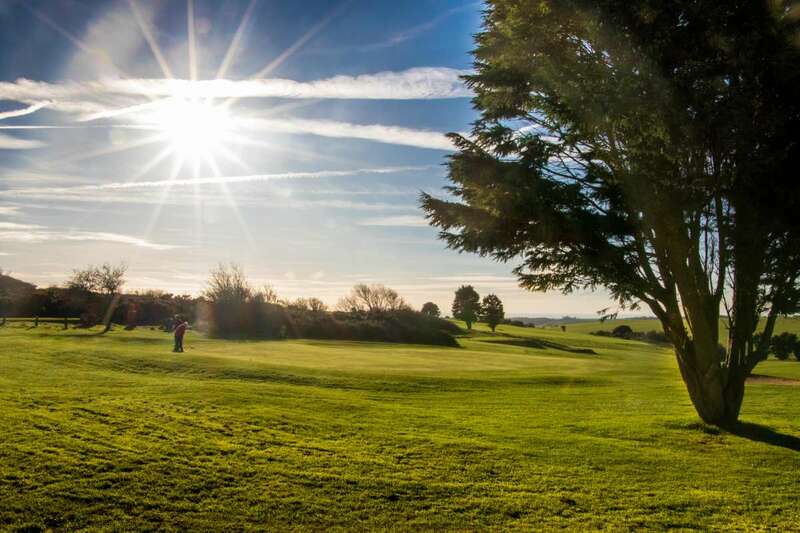 Located at the start of the South Downs National Park, the 110 year old golf course employs a club professional and offers mens, ladies, seniors and junior competitions as well as a well-stocked golf shop. Annual membership to Eastbourne Downs Golf Course costs £695 per year, with green fees for non-members starting at just £15. For more information telephone 01323 720827.